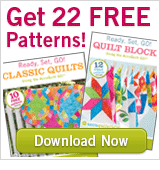 Did you know that September is craft book month over at craftbuds.com . Don't let those craft books sit on your shelf and collect dust! We want to see what you've been making. That’s why Craft Buds has lined up a list of fabulous bloggers who will be showing off their projects made from craft books, all month long! It took me a long while to choose just one project. I spent many hours oohing and ahhing over all the cuteness in this book. 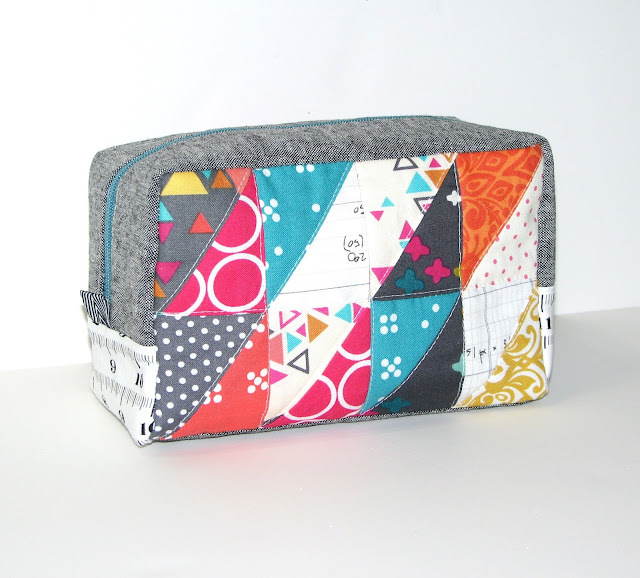 I finally settled on the Triangle patchwork box pouch. I love The mini quilting process of this bag. 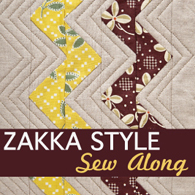 It gave me the warm feeling of piecing a quilt with instant gratification. 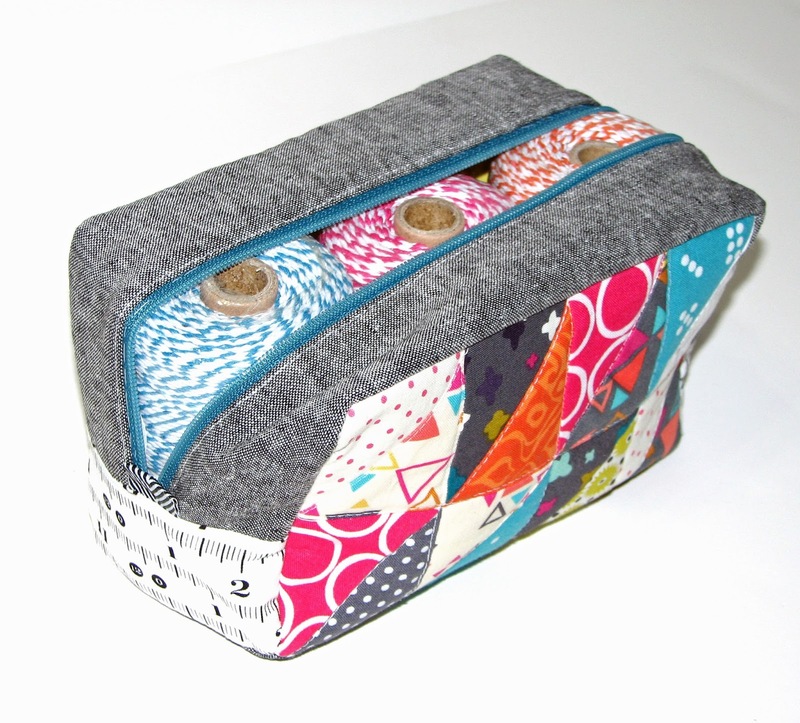 The box is assembled from the exterior first and then the lining is hand sewn in. I shared this photos on Instagram yesterday and wonder that maybe a very strong sewing glue could be used to attach the lining (like liquid stitch) for those of you that do not like to hand sew. The most fun part about this bag besides watching it come together is choosing all the pretty fabrics an embellishments she adds not only in this project but many of them throughout the book. I encourage you to check out the reviews on Amazon and buy it, or head to your local library to see for yourself. Such amazing goodness throughout! Don't forget to share your projects over at Craftbuds.com to link up and win some pretty cool prizes. 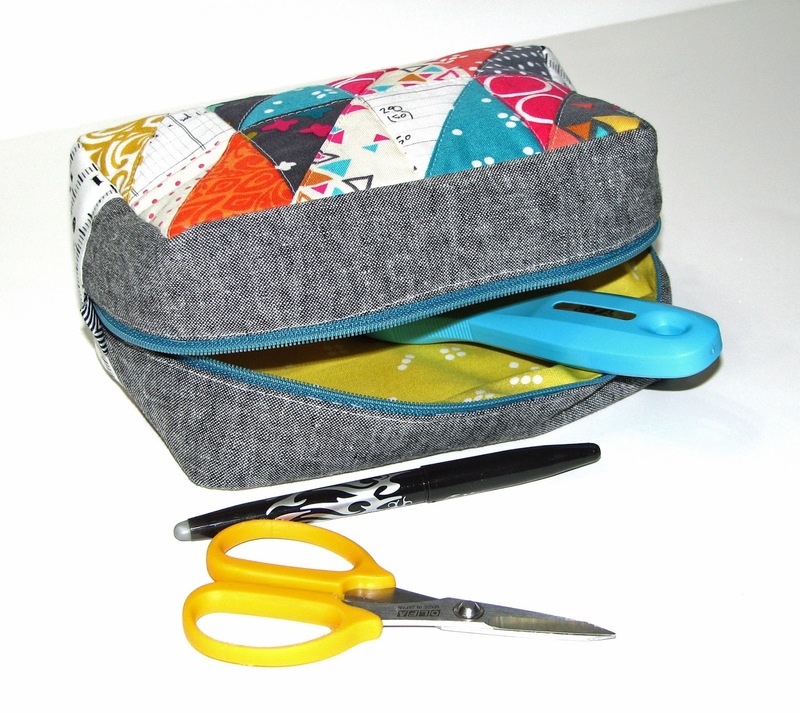 To participate in the month-long contest, just link up any project you’ve made from a pattern in a craft book. That easy! You’ll tell us a little about the book, the project, how you personalized it, etc. 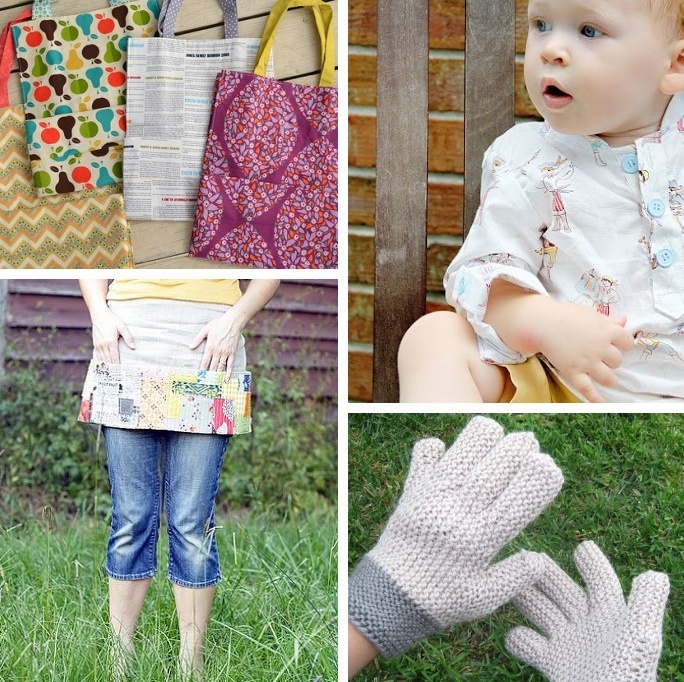 Visit Craft Buds and link up your craft book project during the window of Sept 1-30 and you’ll automatically be entered to win some fantastic prizes from the Craft Book Month sponsors! such a sweet little pouch. the handsewing would put me off! I love how you showed it with the Baker's Twine too... perfect size for so many things! Thanks for joining in Craft Book Month, Terri! Your bag turned out so lovely, great fabrics choices too! 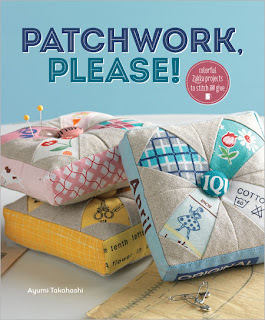 I have this book, but have yet to make this project, but I need to now!